Erika is a web developer living outside of Seattle. 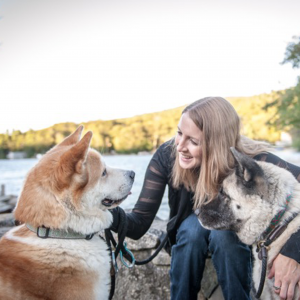 Her Akita, Kodo, was adopted from B.E.A.R. !